The rain is here in Portland and we have about 9 more months of it to look forward to. 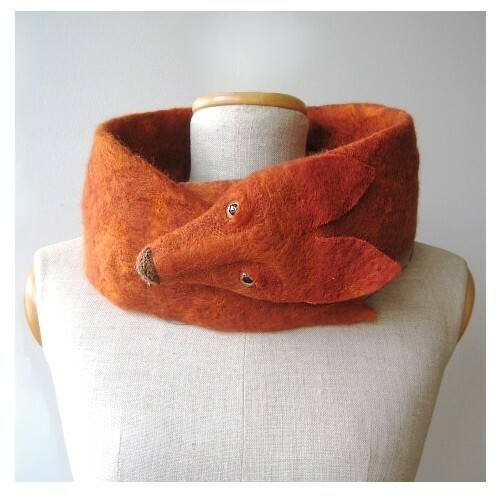 The days are getting colder and I know by the time Halloween is here it will be time to pull out all the cozy gear. I love knitting, but for some reason while I can embroider the motion of knitting wrecks havoc on me, so I knit no more. Or at least very rarely. But I love knit wear! And as you will see from these selections knits are not only practical for keeping warm but can be extraordinarily modern and fashionable. 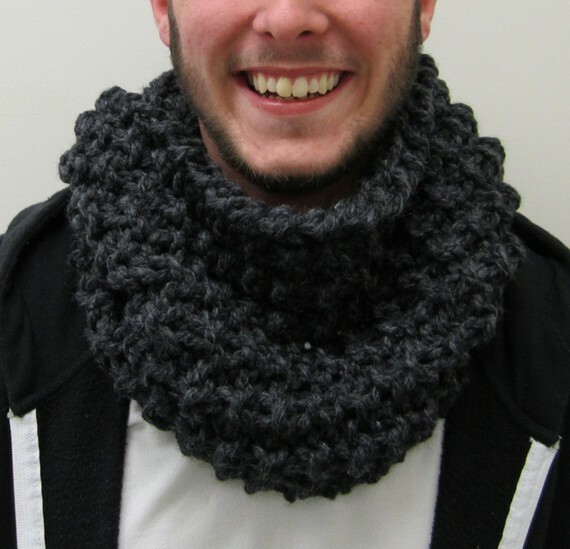 Today I am here to share some of my favorite knit wear finds from Etsy for man, woman and child. 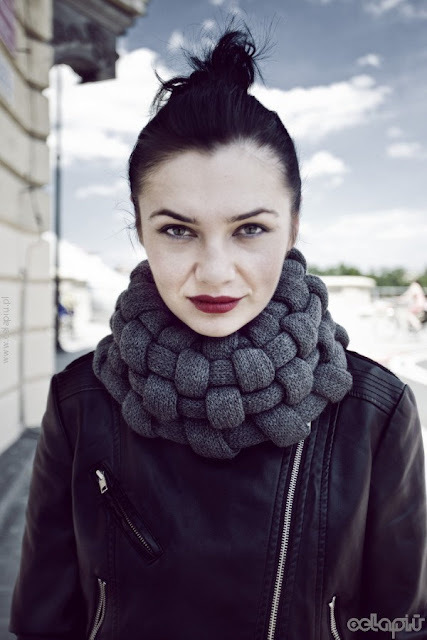 This shop, Celapiu, based in Poland, has amazing, like, crazy amazing knit wear! They are totally worth checking out; and you may want to grab a tissue for your drool. 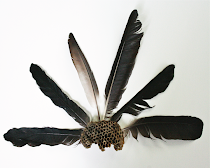 Here are a few examples of my favorite items from their shop. I want all of these items, right now. They are so unique, I have never seen anything like them, ever. Yep, amazing! For the bambino's I love these these items from MoonFlowerCreations, based in Coeur D'alene Idaho. 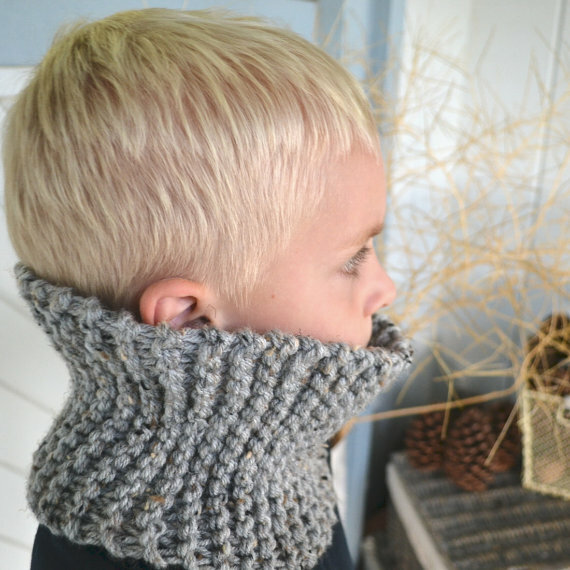 I love the idea of a little cowl scarf for the little ones, for one it's about the cutest thing in the whole entire world and for two it will prove more difficult for them to pull off and subsequently lose. 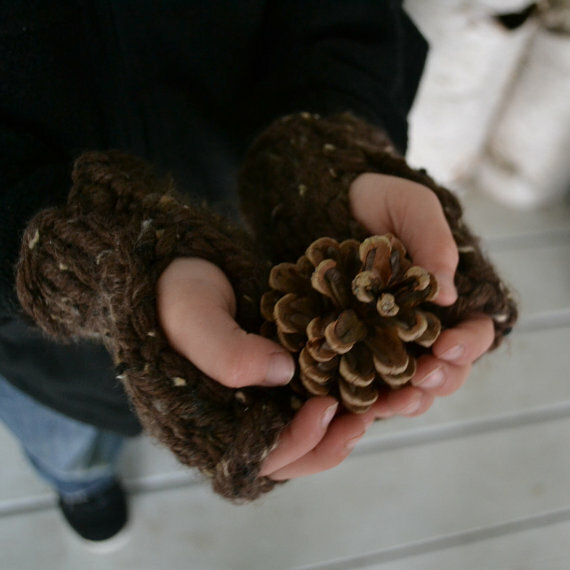 Fingerless mittens, also another ingenuous idea to keep your tots warm and cozy. I don't know about you but as a child I never liked having my digits in lock-down. And while this last image doesn't really go with my "cozy up with knits" theme, it is so adorable I couldn't not include it here! If I wasn't for sure super done with having babies of my own, I would want another one just so I could buy that little hammock and take pictures of my precious bundle in it! So, I am glad I am done because in reality that is a pretty poor reason to have another baby! But if you happen to have a little pea of your own or are planning one and you buy this awesome knit hammock feel free to send me a couple pictures! 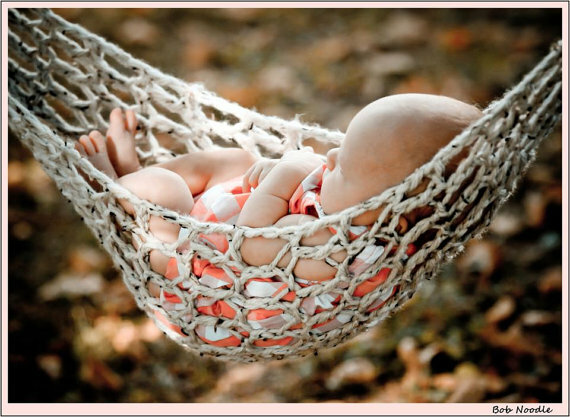 I could look at pictures of babies in this hammock all day long. And let me just say it's only 36.00 dollars! A steal in my opinion. 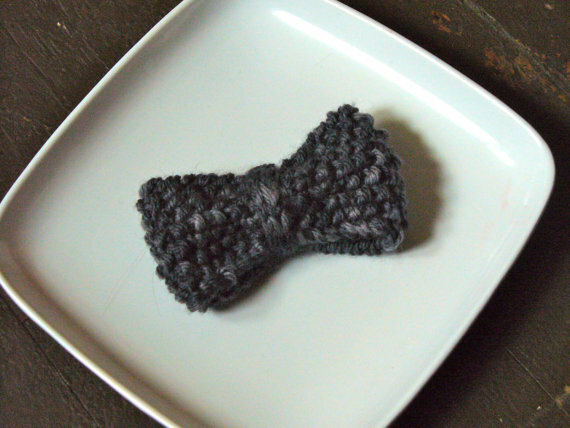 This sweet knit bow tie qualifies as irresistible! And I am confident that one of these will make your little guy the talk of the party. in the shop.There are some amazing women's items too. How cool are these little jar covers?! 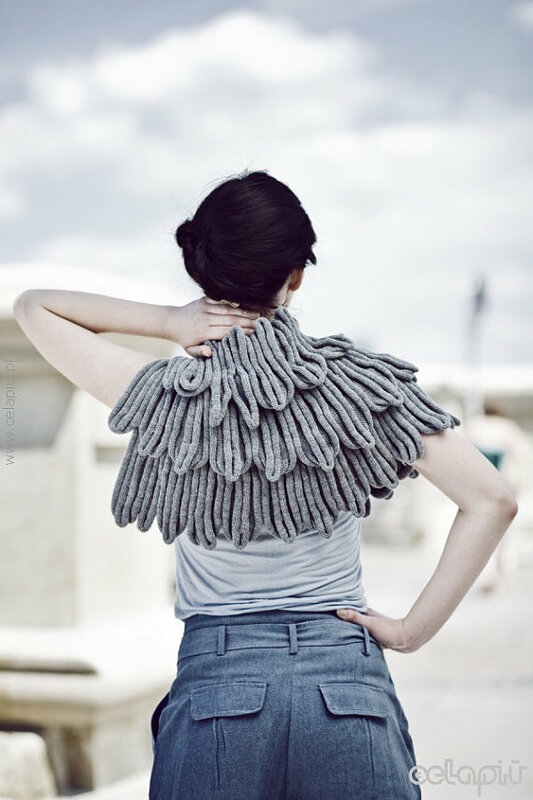 You can get a pattern from AlpacaYarnShop, and make some up. 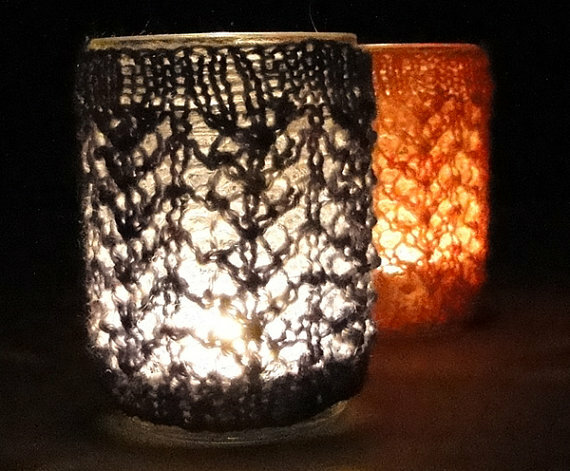 I think these could make a really cute holiday gift, especially if you filled your jars with some extra goodies. I haven't purchased anything from these shops...yet (emphasis on yet), but they all have wonderful feedback! So check them out! So, so lovely, Christine!! 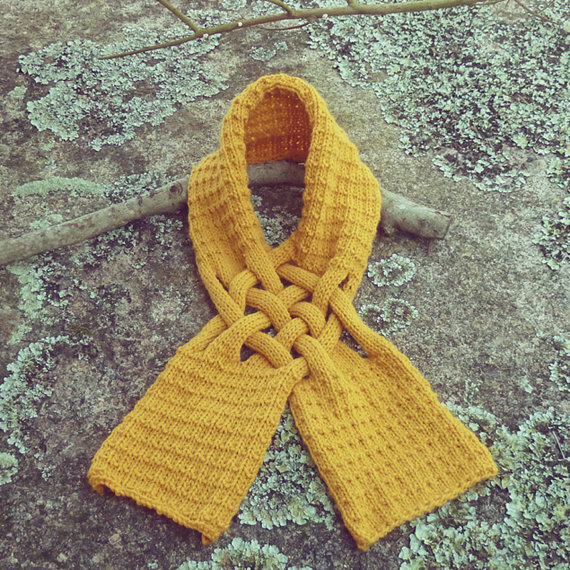 I have already started slipping into some wonderful knits with the crisp weather :) I hope you are doing wonderfully well, keep in touch!